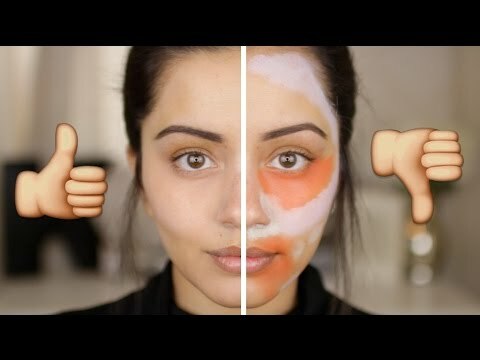 COLOR CORRECTING - DO YOU REALLY NEED THIS?! NYX color correcting- HIT OR SH*T! ?